At Bush Realty Systems, we strive to be more than just a business. 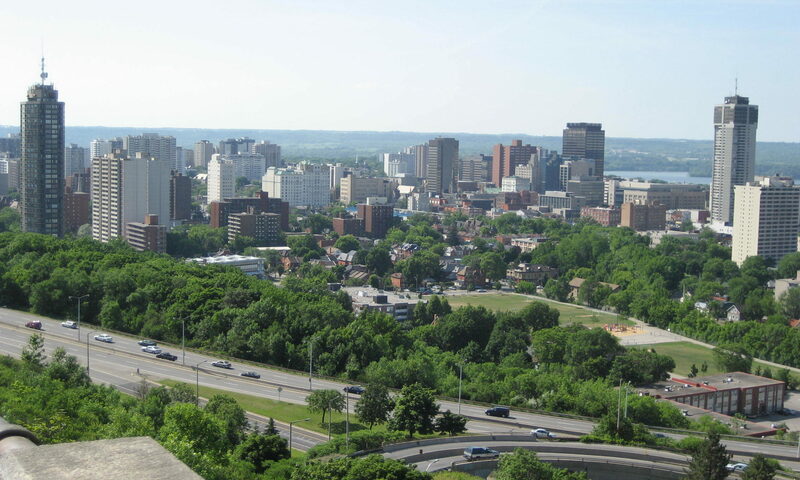 We want to help build the community around Hamilton, ON. Our goal is to start with helping the next generation. Over the past few years, we have donated a portion of our time and money into helping CityKidz. However, we do not just want to stop at that! This year we want to ramp up our donations. However, we are also going to ask for your help in doing so. As a real estate business, we use part of our commission to go towards marketing our business, but we want to reduce that amount so that we can donate even more to CityKidz. We are willing to give this strategy a shot over the next four months, however, the one thing we ask of our loyal clients and community in Hamilton, ON is to help promote our CityKidz campaign. We cannot do it without you! Together we can change the community in Hamilton, ON. Thank you for your help! Please, follow us on social media for updates on our campaign!